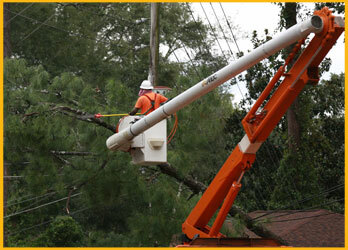 All Bright Electric’s depth of services provides value to our customers. 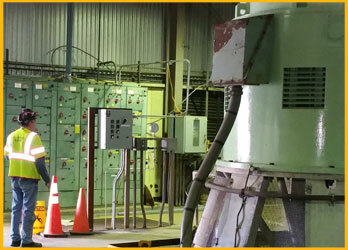 Our technology is the cornerstone of our company helping create a safer, more efficient working environment. Our professional expertise helps us provide customers with advice and design support. We have access to more than 2,000 electricians, all of whom have completed a five-year training program that includes classroom study and on-the-job training. Consequently, manpower is never an issue. All Bright Electric brings our commitment of service to the following areas: Highways/Bridges, Disaster Recovery, Communications, Environmental, Medical/Hospitals, Pharmacutical, Government, Education, Multi-family, Manufacturing, Retail, Assisted Living, Solar Power and Utilities. 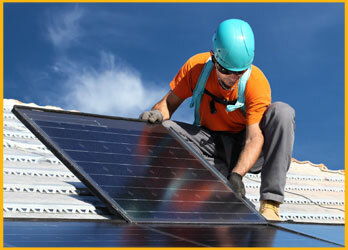 We deliver to every client the highest standards in workmanship, ethics and customer service. We continually invest in the most current technology when upgrading tools, equipment and testing devices. This results in more efficient manpower. Our staff of professional project managers bring years of knowledge and experience to every client’s project.